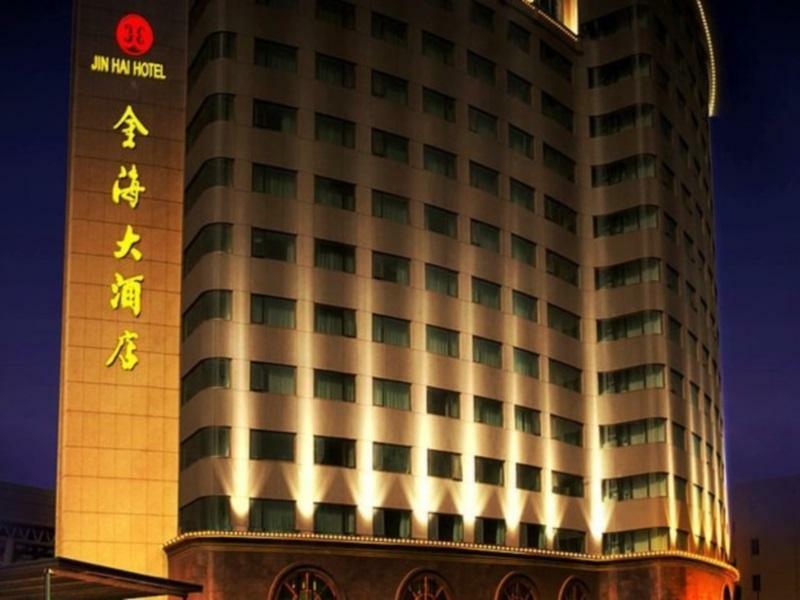 Ada pertanyaan untuk Qingdao Jinhai Hotel? Dirancang untuk wisata bisnis dan plesiran, Qingdao Jinhai Hotel terletak strategis di Shinan, salah satu daerah lokal paling terkenal. Terletak hanya 5.0 km dari pusat kota, para tamu berada di tempat strategis untuk menikmati obyek wisata dan aktivitas di kota ini. 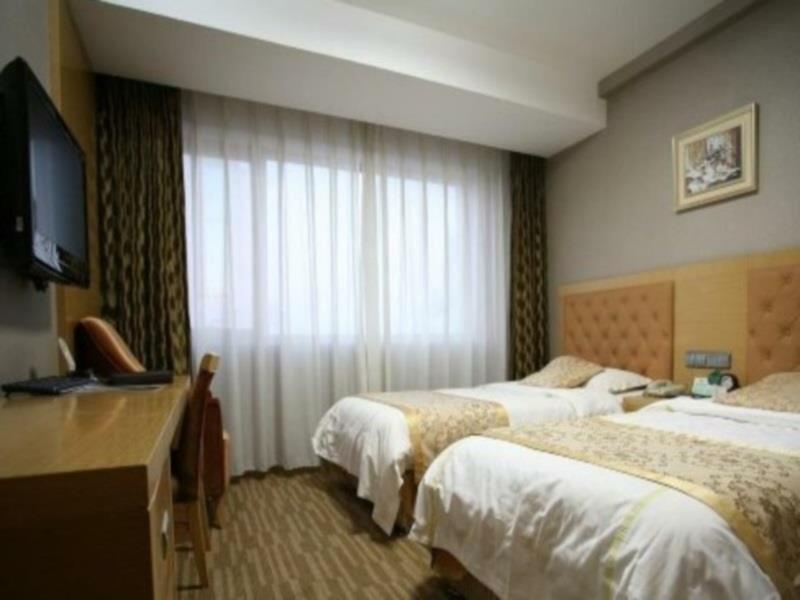 Hotel modern ini terletak di sekitar obyek wisata populer kota ini seperti TaiYun DiXia TongDao ShangYeJie, Gereja Katolik St Michael's, Hualian Shopping Center(feixian County Road). Qingdao Jinhai Hotel menawarkan pelayanan sempurna dan segala fasilitas penting untuk memanjakan para wisatawan. Fasilitas terbaik hotel ini termasuk layanan kamar 24 jam, resepsionis 24 jam, fasilitas untuk tamu dengan kebutuhan khusus, Wi-fi di tempat umum, tempat parkir mobil. 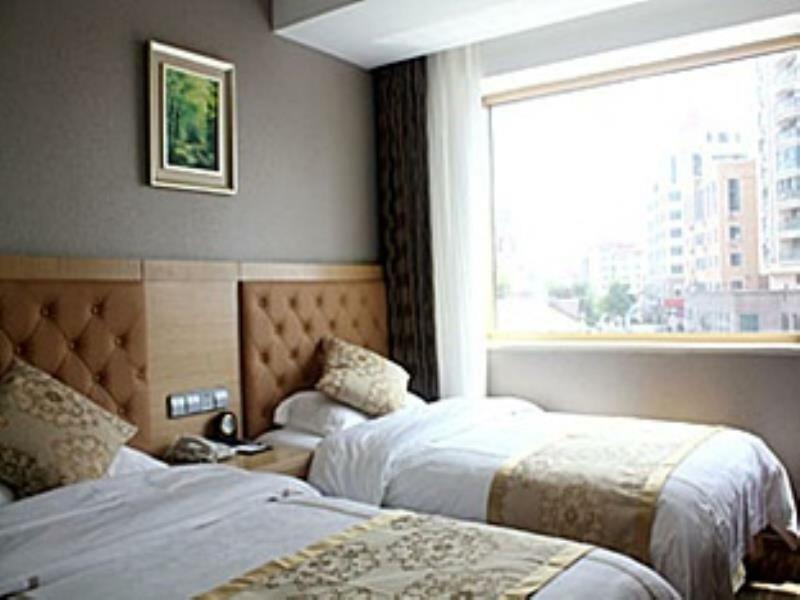 Qingdao Jinhai Hotel memiliki 171 kamar tidur yang semuanya dirancang dengan citarasa tinggi. Banyak diantaranya memberikan kenyamanan seperti televisi layar datar, rak pakaian, linen, cermin, akses internet - WiFi. Disamping itu, hotel memiliki berbagai pilihan fasilitas rekreasi yang menjamin Anda melakukan bermacam hal selama menginap. 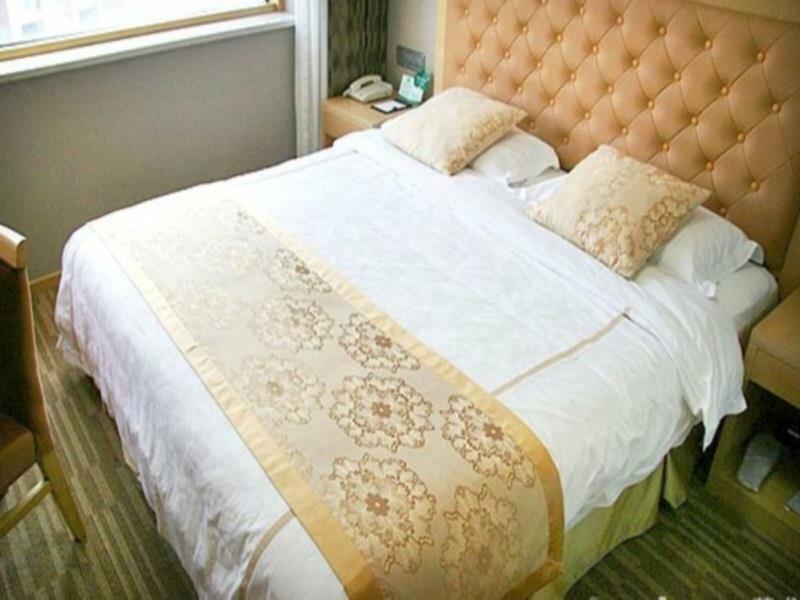 Fasilitas super dan lokasi yang istimewa menjadikan Qingdao Jinhai Hotel tempat yang sempurna untuk menikmati penginapan Anda selama di Qingdao. Door security guard was defective, bedside lamp burned, last few pieces of toilet paper without spare roll in bathroom. However must say room was clean and quiet for restful sleep. It was easy to find this hotel after arriving the town by HSR train. Also, I could find a stop for Bus service to Airport nearby. Nice hotel with great location. just beside the sea side. Super market, convenient store, Mc Donalds, KFC is all accessible from this hotel. But since the train station is so traffic and impatient will hock every sec, it is super noisy. we had problem with wifi and internet connection so they changed our room for better one. turns out the station side is so peaceful and quiet you won't hear a thing. Ask for station side room. you won't be able to see the beach from other side anyway. Noisy, as it is on a busy road and next to the train station; bath tower are old and dirty, not acceptable, but the bed was fine. Staff , location, nice rooms. 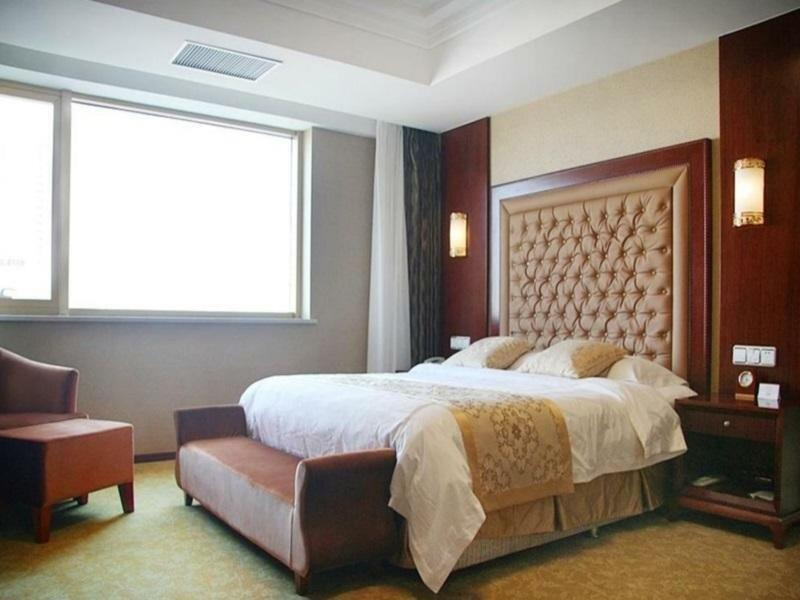 This was an outstanding stay, right next to the qingdao railway station. Which was absolutely convienent to walk to. The staff spoke well English and were extremely helpful! I was treated as If I was staying at a 7 star hotel. The ocean is approx. 7 mins to walk to. The city is near and most of the parks. I was there for a short amount of time but got a good taste of the area, enough for me to recommend and to come back. Downside is getting a taxi, even to go 10-15 mins down the road. Booked this room for my parents, 2 nights at the hotel. Service is great, room is big n centrally located . very clean room!! nice place for railway travel to other main city in China!! Is clean and nice. Location is great as is just a stone throw away from the beach and historical area. Best is beside the railway station. Close to amenities and affordable range. The rest are ok but probably need a bigger bed. This hotel is close to the beach and amenities. However I still think that they should improve the housekeeping service. In average, affordable and nice hotel. close to food and beach. however the customer service can be further improved. i had a room which is bit smelly and requested for the fragrance spray. other than this, its an affordable hotel. Its affordable by its location, which is next to Railway Station and the beach. However the hotel needs to fix its shower room sewerage system. Apart from the hotel room's cleanliness, I find this hotel is fine for its affordability and location. It may be suitable for someone who is after for affordability room as oppose to comfortable per se. Honestly I dont mind staying in this hotel for long term if the hotel would clean up the room cleanliness a little bit more. The room size is acceptable for its price but the shower room sewerage system has to be improved. The location of this hotell is great indeed. The railway station is next door, the public bathing beach is within walking distance. Rooms are small really, but they are kept tidy. Breakfast is abundant and of a good quality but no tea, only coffee. There is a lot taxis near the doors of the hotel as they disembark train passengers there. Taxis have tariff displayed usually on side windows or on the left side of their windshields. Failing to pay attention to the tariffs displayed on our taxi's windshield (12 Y instead of usual 9 Y for first few miles )we have finished to pay 50% more on the hotel-airport route - yuans. Conveniently located next to the railway station. Our stay started off on wrong note when the driver was very lost looking for the hotel. It was frustrating when calls were made to the hotel to ask for assistance and none was rendered. After an hour of search (we almost gave up) we finally found it with help from locals. The reception at front desk was consistent, very bad attitudes and not friendly at all. There were at least 3 staff on duty but they looked reluctant to attend to us and was very curt. Despite it all, we took up the room on the 8th floor and continued with our stay. The room was small but with a very nice bathroom. However the traffic noise from ground level was very audible even from the 8th floor and it continued through the night with cars sounding their horns every other minute. Good location from Qingdao railway station. You can just reach there from the east exit. Just needed to walk in a min. Easy access from the station but the room is too small compared than other Chinese same grade hotels.